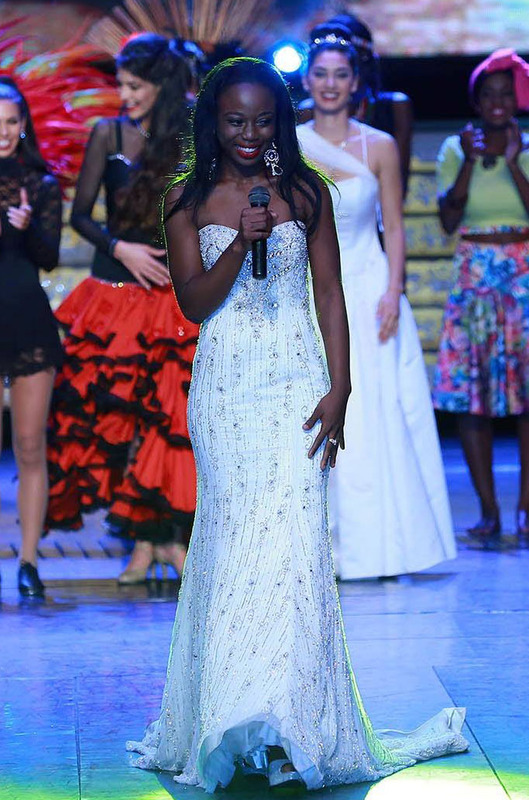 Consequent upon winning the Talent segment of the Miss World Pageant yesterday, Miss Guyana Lisa Punch has advanced to the final; she is the second Guyanese contestant to have advanced to the final in recent years. The talented Punch, best known for her powerful voice, sang “One Last Time”, which is her own composition. According to the Miss World website, in the Talent competition, the judges look for “the wow factor… a really talented individual whose performance sends shivers down their spines.” The individual must also have great stage presence and must dominate the space around her, the website said. Punch, 23, had told this newspaper, subsequent to being selected to represent Guyana at the Miss World competition that it had long been her dream to do so. 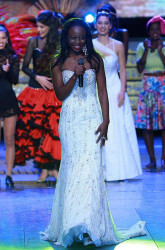 In addition to her talent, Punch entered the Miss World competition’s Beauty with a Purpose, another of the challenge events that also propels contestants into the final. Punch’s anti-suicide campaign had seen her working with young people, including visiting schools to spread the ‘staying alive’ message. Last year’s representative Rafieya Husain had advanced to the top ten by way of her Beauty with a Purpose presentation, which focused on domestic violence. She was also named Miss World Caribbean. The other challenge events are Top Model, Sports and Fitness and Multimedia, which is new this year.